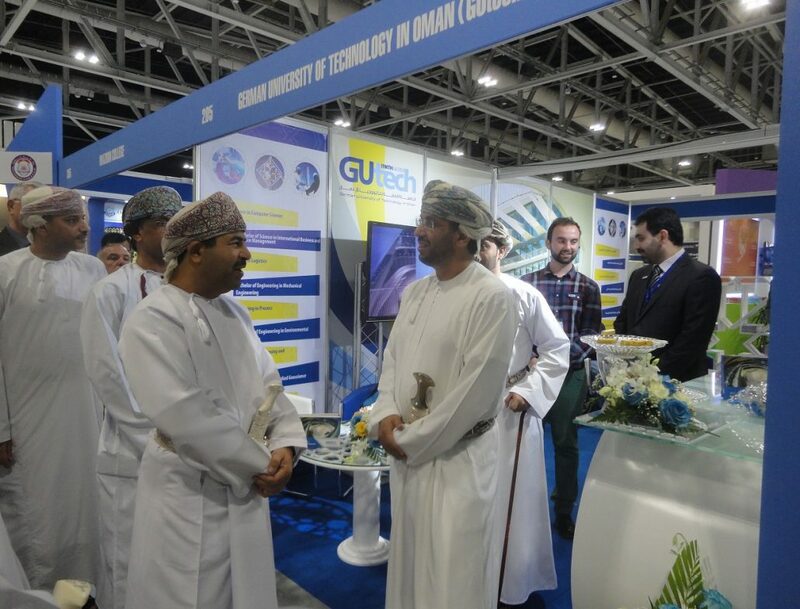 GUtech participates in the annual Global Higher Education Exhibition Ghedex 2017. 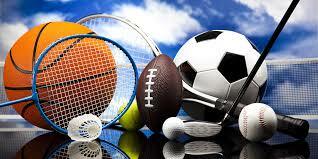 The exhibition is held between 18-20 April at the Oman Convention and Exhibition Center in Muscat. During Ghedex a number of GUtech academic and administrative staff of different departments will respond to enquiries. Visit the GUtech stand. Representatives of the Computer Science (CS) Department will be at the GUtech stand during the whole exhibition. Computer experts are high in demand. They design and manage communication infrastructures that generates content and services to a large number of people. “Computer sciences is a global field with many local and international job perspectives. “Our world is full of devices on which a myriad of computer programmes are being used to capture, store, process, and exchange data through highly evolving networking infrastructures. Recent trends use this ecosystem to generate and provide people with smart solutions for their everyday lives,” said Prof. Dr. Nafaa Jabeur, Head of the Department of Computer Sciences at GUtech. The CS department is currently working on a number of projects related to the topics such as smart cities and the Internet of Things (IoT), where sensors and hardware equipment are endowed with artificial intelligent capabilities to provide customized services for various needs. In order to provide students with better insights on the techniques used in these smart projects, Prof. Nafaa is travelling from April 25 to May 5 with a group of 3rd and 4th year CS students to Germany. The excursion is sponsored by the German Academic Exchange Service (DAAD). The group will attend a workshop about the Internet of Things at the renowned German Research Center, the Fraunhofer Institute in Bonn. The group will also travel to GUtech’s partner-university in Germany, RWTH Aachen University and the University of Bremen. At both universities they will meet with professors and students and visit research laboratories. The CS curricula at GUtech covers many important topics, including networking, database, mobile applications, security, and programming. “These topics are of high in demand in Oman and worldwide,” said Prof Nafaa. “Ensuring the security of our data, our computing platforms, and our communication infrastructures from growing numbers of cyber threats will be increasing the demands for computer scientists”, he said. GUtech graduates in Computer Sciences are employed in the private and public sectors in Oman and abroad. Some of them have continued their graduate studies abroad, for example in Germany, UK, Australia and other countries. In addition to the BSc Computer Science programme, GUtech offers the following Bachelor of Science and Bachelor of Engineering programmes: BSc in Urban Planning and Architectural Design, BSc in Applied Geosciences, BSc in Logistics, BSc in International Business and Service Management, BEng in Mechanical Engineering, BEng in Process Engineering, and BEng in Environmental Engineering. All GUtech study-programmes are internationally accredited by the German accreditation institute ACQUIN. In the near future GUtech is expected to open new Master programmes in Geosciences, Industrial Engineering, and in Computer Science. https://www.gutech.edu.om/wp-content/uploads/2017/04/GUtech-at-Ghedex-2017.jpg 943 1239 Manuela Gutberlet https://www.gutech.edu.om/wp-content/uploads/2017/11/newLogoGUtech-1.png Manuela Gutberlet2017-04-19 10:56:032017-04-23 17:05:54Visit GUtech during Ghedex – “Computer scientists provide smart solutions for our everyday lives"